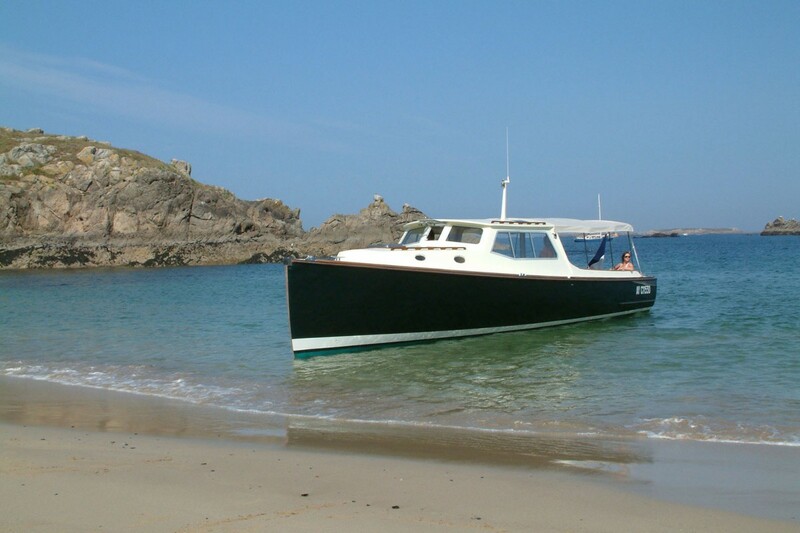 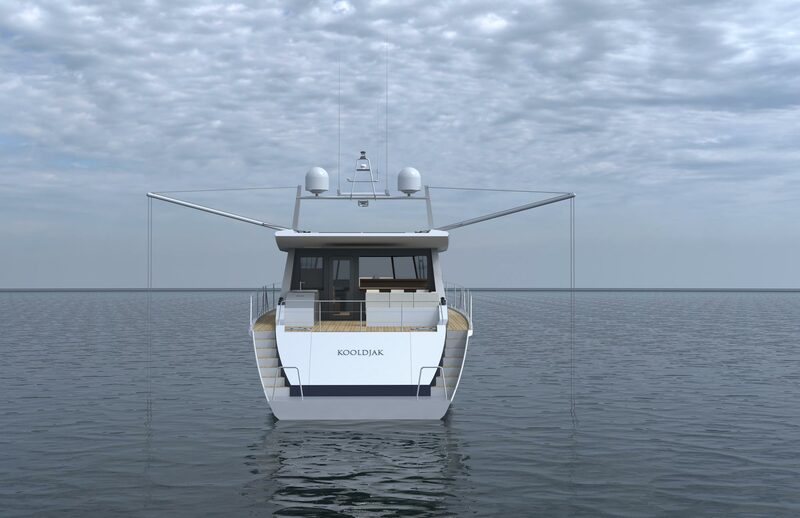 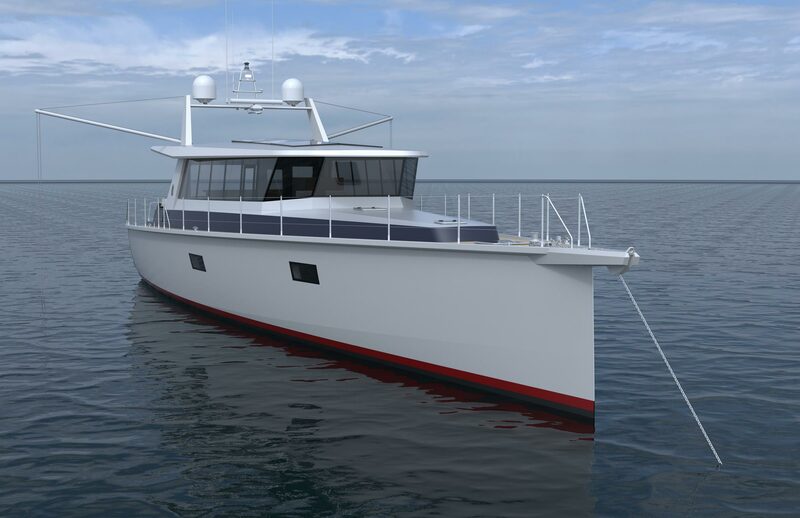 The Kooldjak 23 marks the beginning of a collaboration between Kooldjak Marine and Nigel Irens Design. 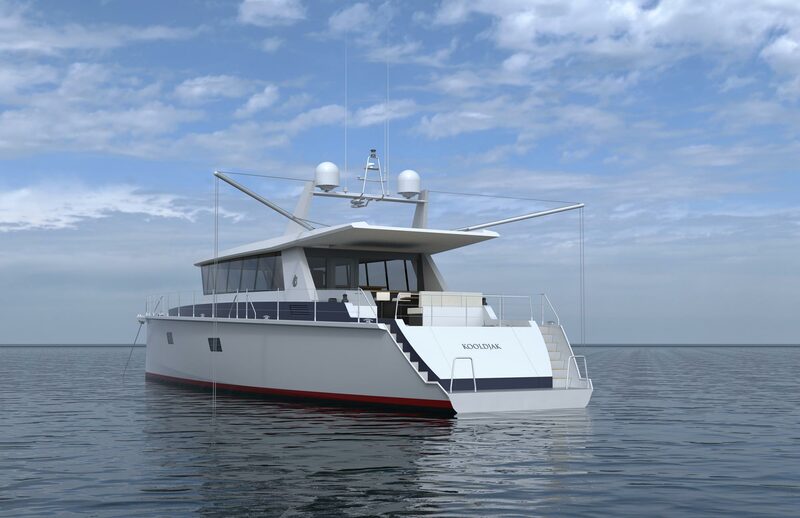 The team at Kooldjak Marine have a wealth of experience within the motor yacht passage making market and have come to NID to help make there project reality. 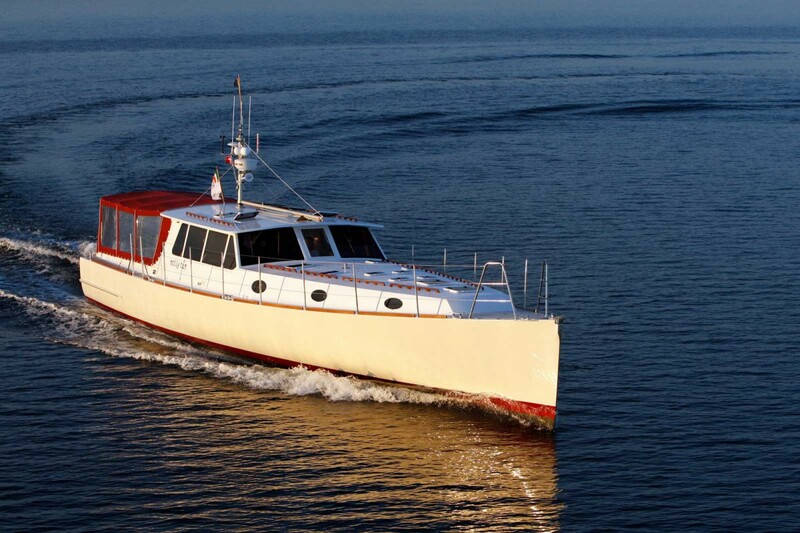 The Kooldjak 23 is capable of long range range cruising at 10-12knots and a 13+knots top seed. 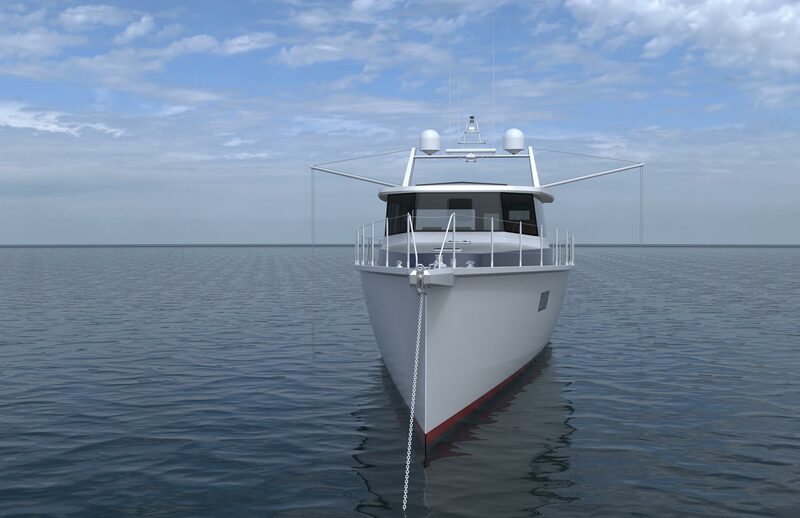 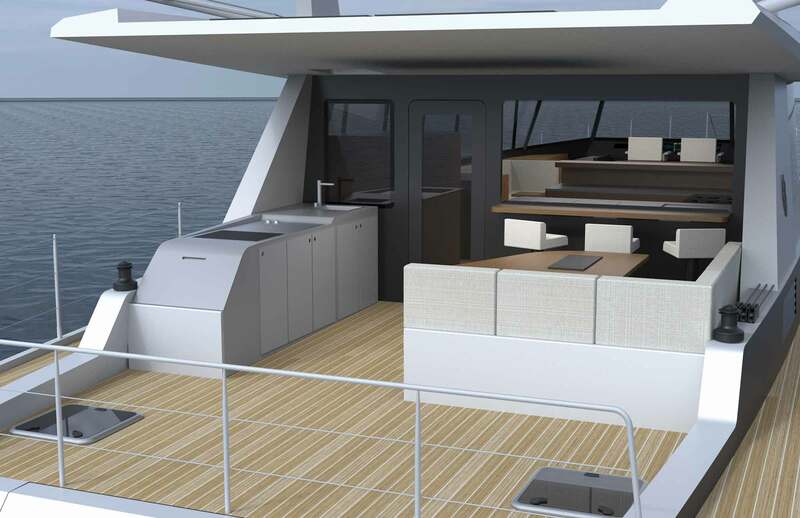 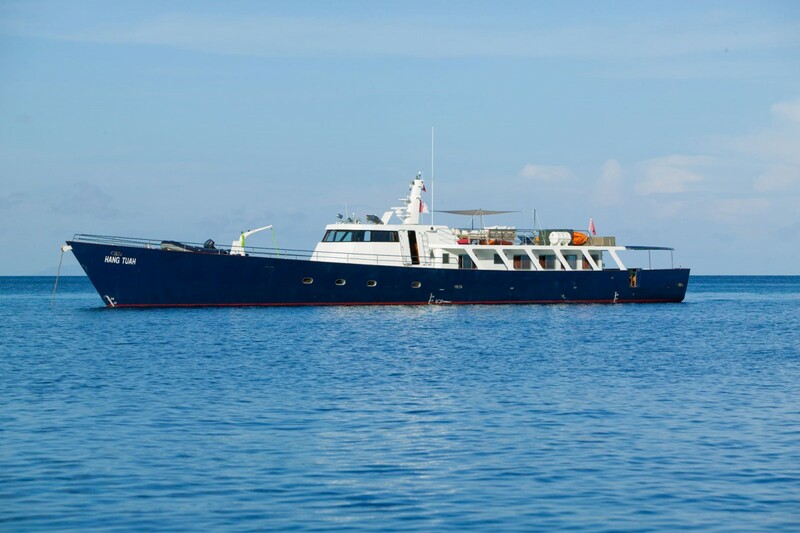 The stabilized hull will give minimal pitch and roll for comfortable cruising that will make ocean voyaging a pleasure.